It’s a place where you can belong. 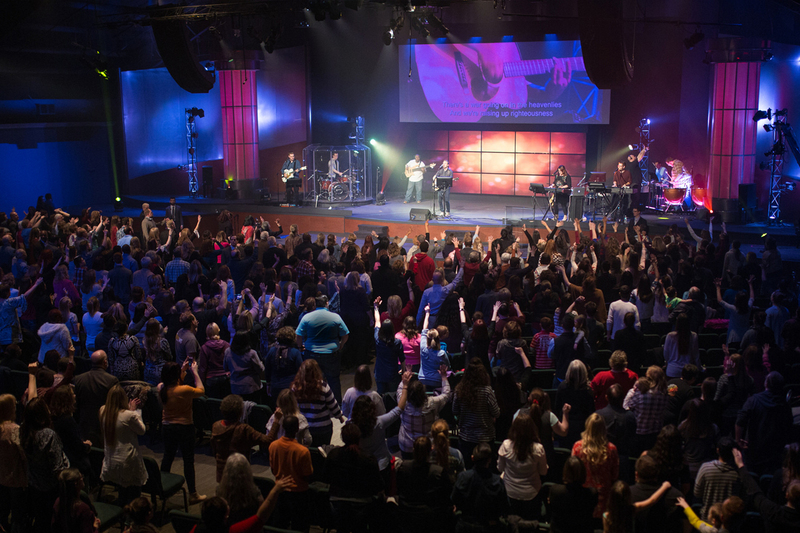 World Revival Church is a place where people from all walks of life get together for Biblical teaching, preaching, powerful worship, small groups and classes for all ages. We have a main campus in the Kansas City metro area and are connected with churches around the globe through streaming services. World Revival Church is a great place to network with friendly believers, learn more about the promises of God, experience His presence and get equipped for successful victorious living. Find out what's happening at World Revival Church. Find out what WRC offers to help you connect with God and people. 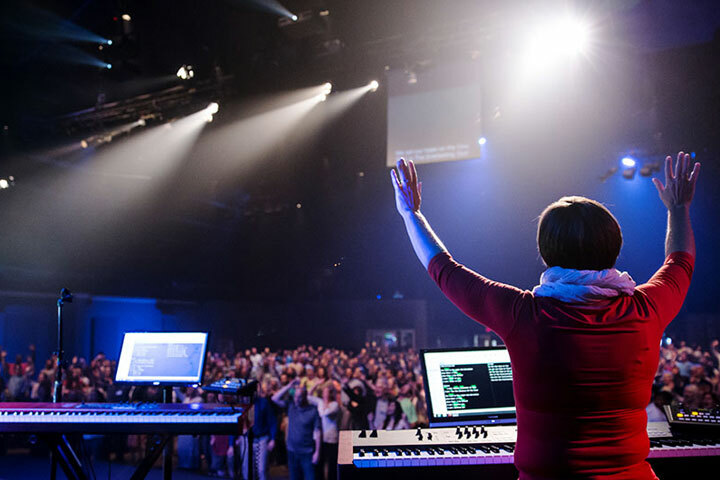 Find out who we are as a congregation and how we worship.